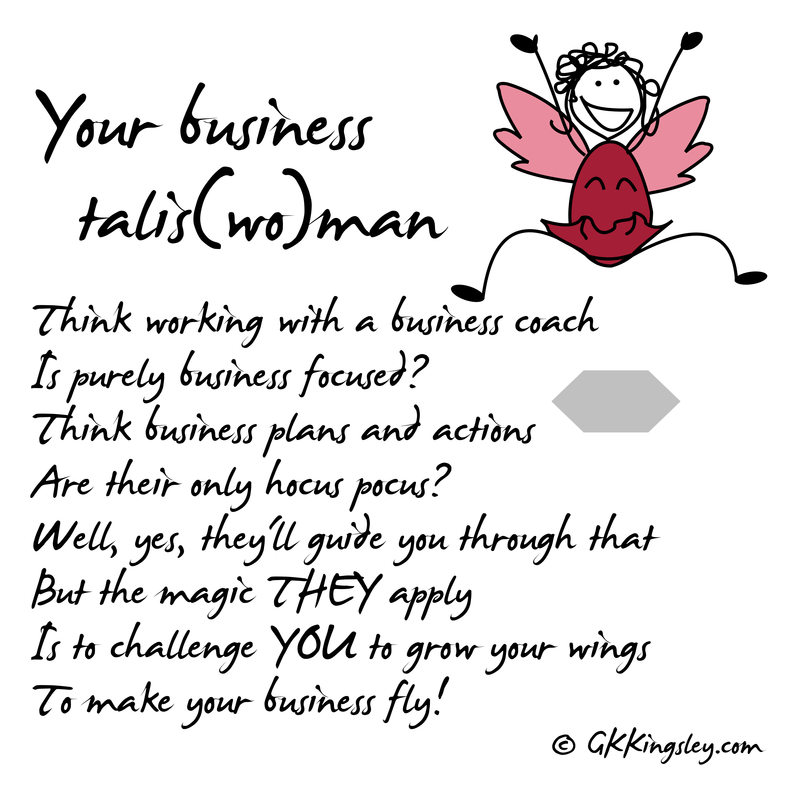 Can a business coach really help? Running your own business is tough. You know that, we know that; it’s one of those universal truths. The problem with that view, though, is that people then assume it’s meant to be all hard work, long hours, no weekends, and lots of stress… And unless you’re enduring all those things, you’re not doing it right. But that simply isn’t the case, and a good business coach will shift your mode of thinking so you can plan to make time for fun and celebration. When I speak to people, often before I even get a chance to explain what a business coach does, I find they’re waxing lyrical about how hard they work and how rewarding the long hours are. They’re then also very quick to add that they really don’t need a coach because they’re doing fine… Aren’t they lucky? Of course, being the business meddler that I am, I don’t see this so much as a challenge but more as an opportunity to open their eyes. What are your goals and aspirations? I ask. How are things looking against your plan? The thing is, Business owners are often just too darned close to their business to be able to stand back, review what they’re trying to achieve for their lives, and plan accordingly. I argue, therefore, that one of the most important things a business coach brings is a focused approach to understanding one’s goals and aspirations. And that’s quickly followed by some help then developing a business plan that takes an owner towards achieving their dreams. First and foremost, we hold you accountable. We don’t let you make excuses for things not happening. We hold you to your commitments. And we badger you to get working ON your business rather than IN it. It’s very easy to get distracted from focusing on the big picture. So we hold you accountable to your dreams. And, over time, people do thank us for it. But all this big picture stuff can be hard for the small business owner. We get that. And this, again, is where a business coach is worth their weight in gold. Trust me, an experienced coach has seen it all. They know what works, what doesn’t work… and why. So by tapping into their expertise, you’re tapping into a wealth of strategic strength and tactical know-how that will save you from making expensive mistakes. And they’ll open your mind to new concepts too through training, workshops, and brainstorming. But why are you doing what you’re doing? By now, though, you’re possibly getting a sense of something else going on here. You thought at the beginning that a business coach was purely about business. However, you’re probably starting to realise that what’s fundamental to all of this is actually personal development. If you don’t understand what your personal goals and aspirations are, how can your business take you towards them? If you’re hampered by self-limiting beliefs and fears, how will you ever be able to take the bold steps in business that you need to take? And that’s when you begin to realise that a good business coach will also become your most trusted mentor. A sounding board. Someone to ask questions of without fear of making a fool of yourself. Someone to throw ideas at. Someone to challenge you. Someone to question the status quo. And someone to celebrate with. That’s right. You see, if you do aspire to shorter hours, fun weekends, and less stress… you’re far more likely to achieve it with a business coach by your side, because they also really love seeing a business succeed, and they really really love to help you celebrate and pop that cork.